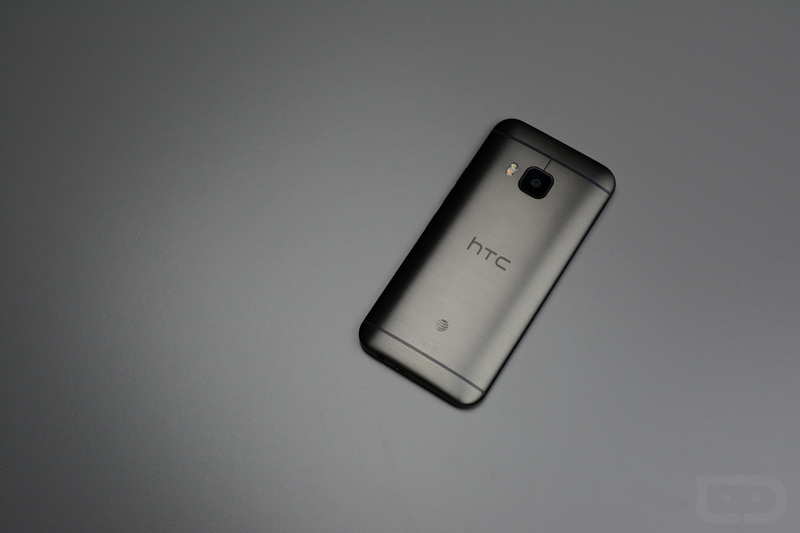 HTC announced this afternoon on Twitter that the One M9, last year’s flagship phone from the VR company, will receive an update to Nougat as early as tonight. Only the unlocked model is getting the love at this time, though. HTC also noted that carrier models likely won’t see the newest version of Android until “early next year.” Still, a year old flagship already getting Nougat on some level is a good sign of things to come. Unlocked owners, start hammering on that System updates button.